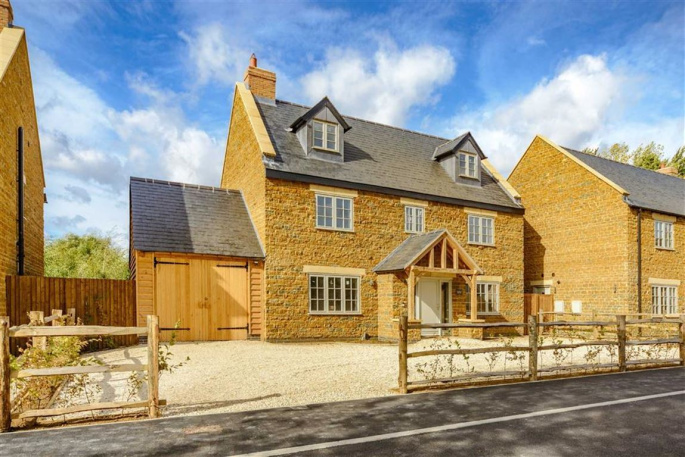 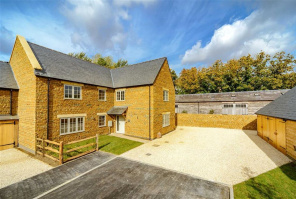 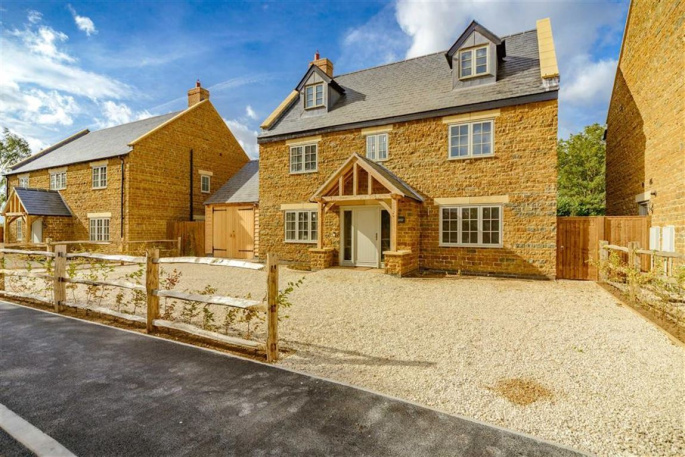 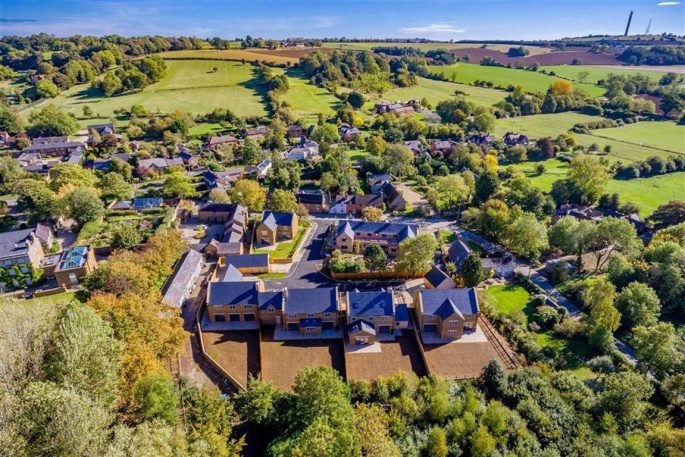 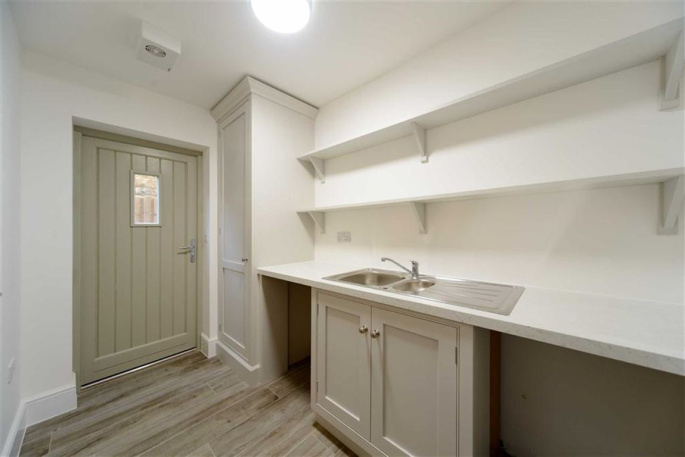 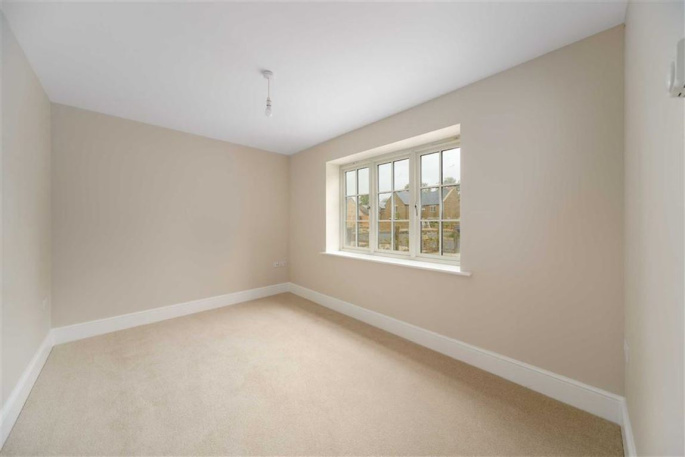 Orchard House, Manor Farm Court is a beautiful home set over three floors with extensive gardens and benefits from an integrated single oak framed garage. 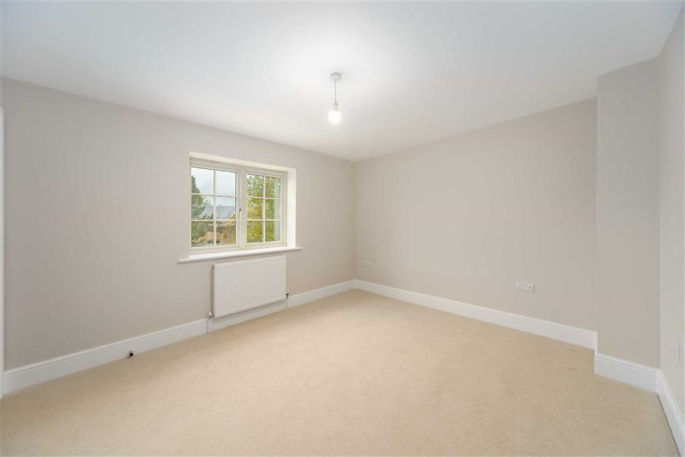 This spacious detached home backs on to open countryside. 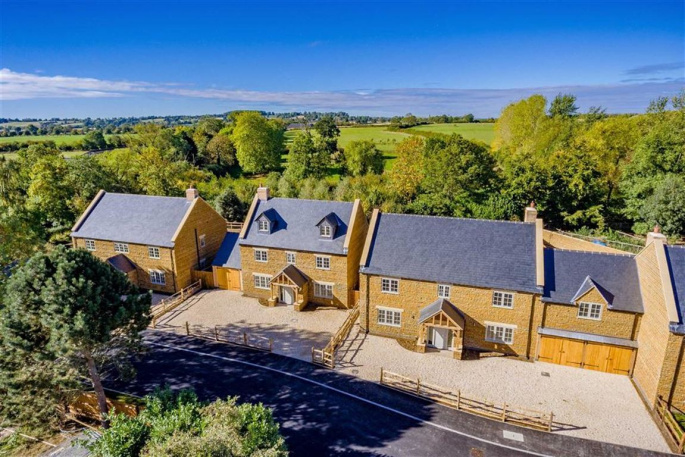 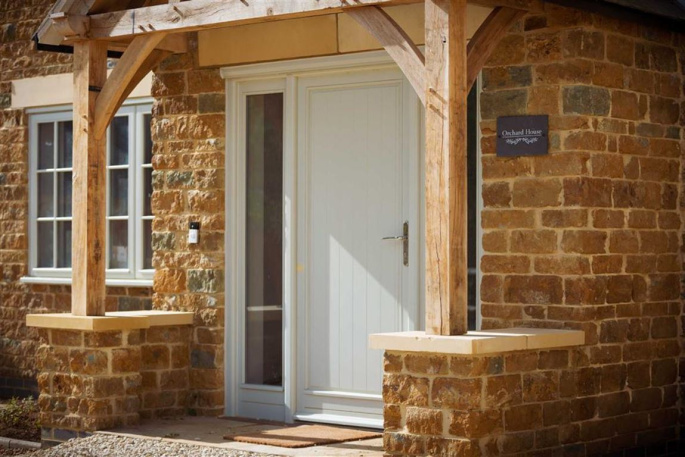 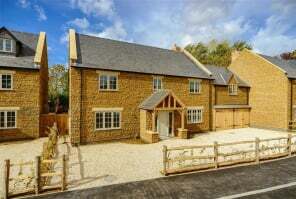 Is an exclusive development of five individually designed country homes, providing unique family accommodation. 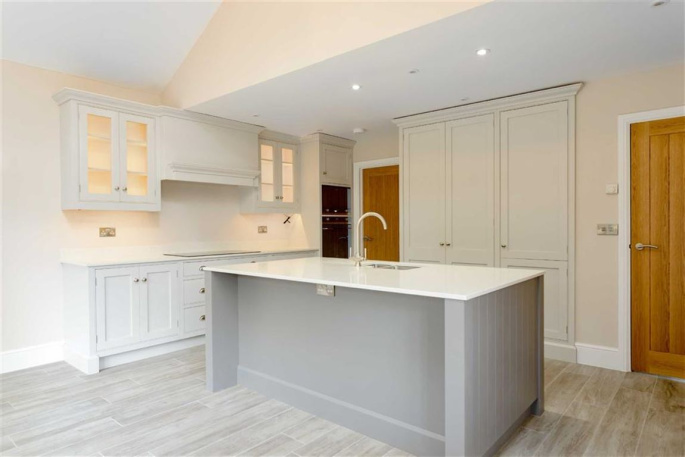 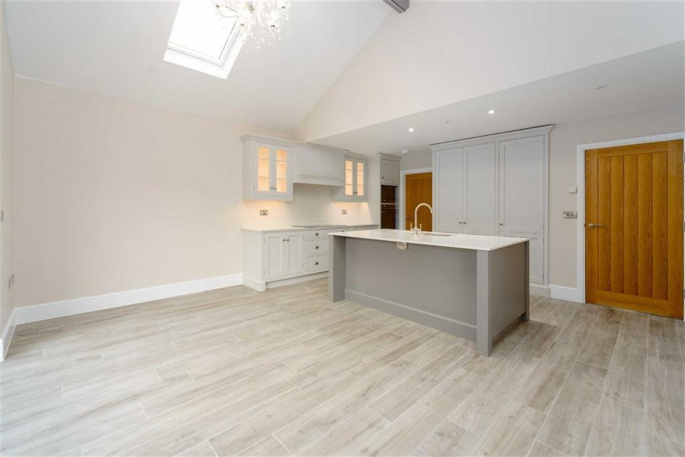 Is a beautiful home set over three floors with extensive gardens and benefits from an integrated single oak framed garage. 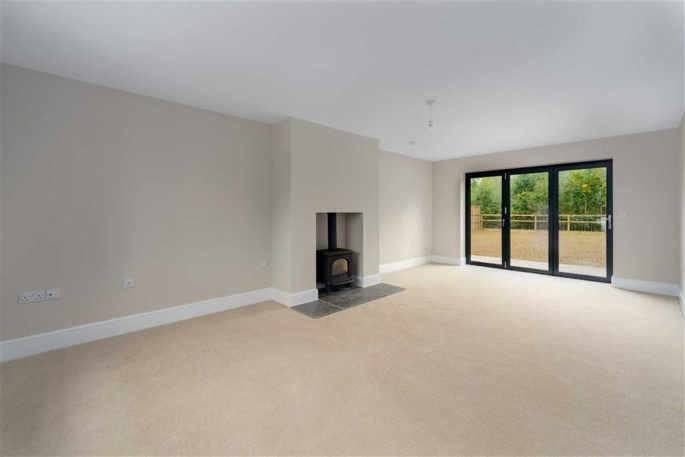 This spacious detached family home offers modern living with potentially five double bedrooms and backs on to open countryside. 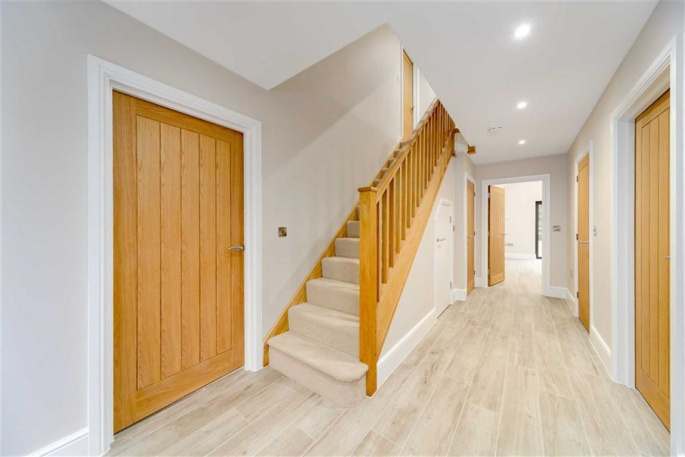 The oak entrance porch welcomes you into the bright reception hall, with bespoke oak staircase, leading through to the heart of the home. 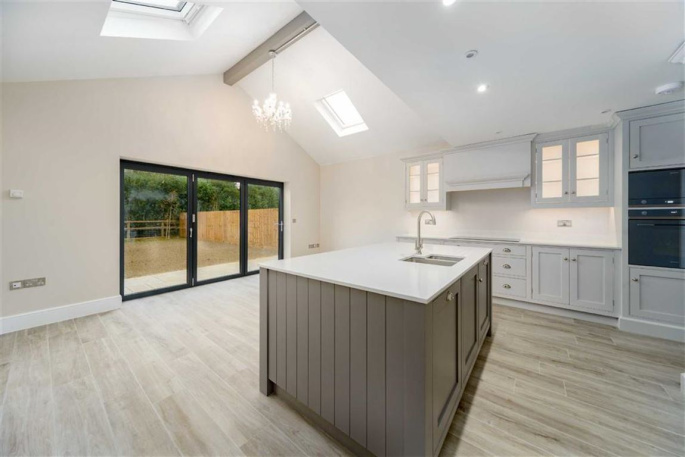 The elegant kitchen/dining area features bi-fold doors leading to the terrace and lawned gardens. 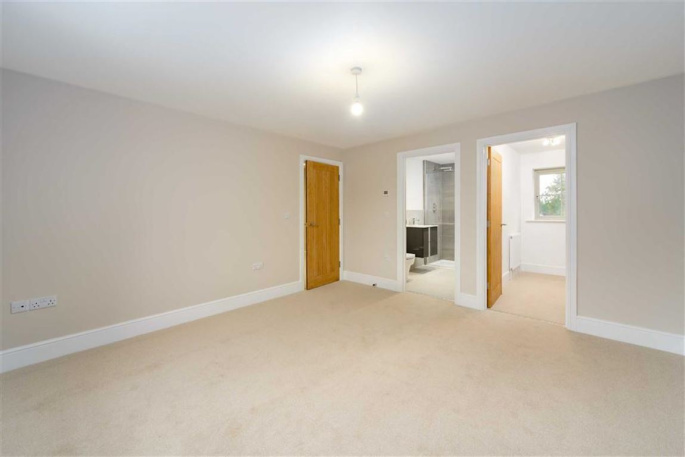 The ground floor accommodation also comprises an expansive lounge also with bi-fold doors to the outside space, study, WC and separate utility. 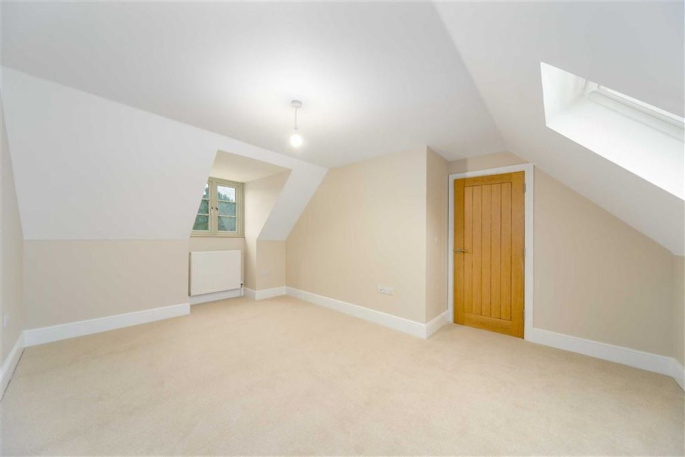 The bespoke oak staircase leads to the first floor bedroom accommodation comprising a master suite with bedroom, en-suite and walk-in wardrobe with two further bedrooms and a large family bathroom. 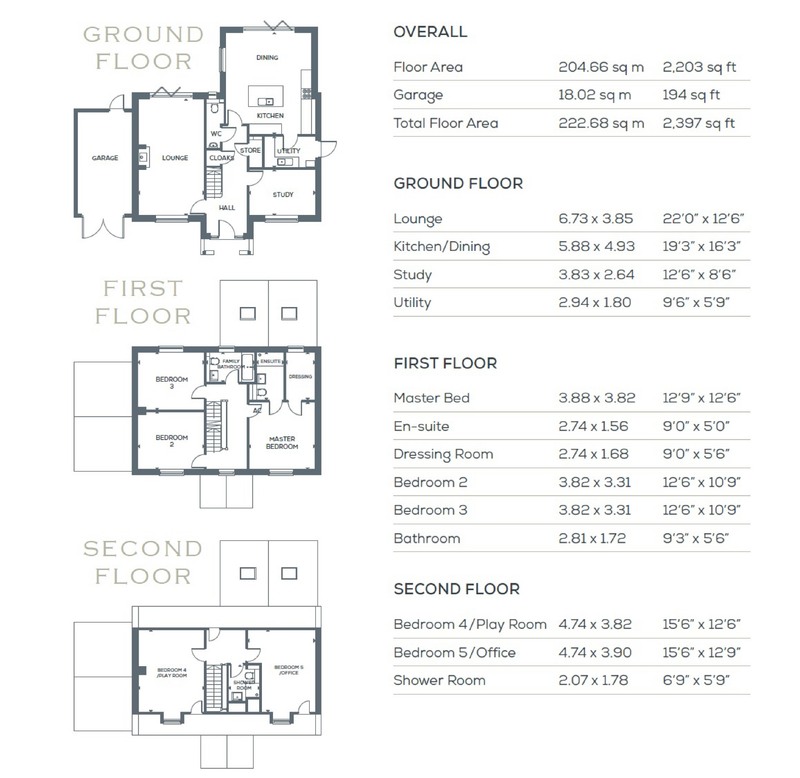 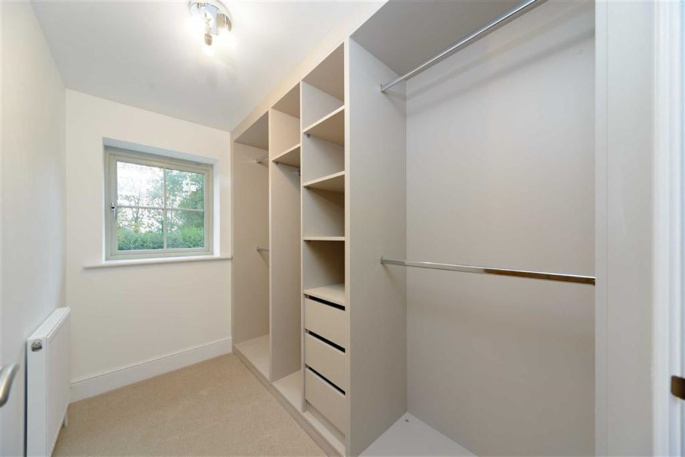 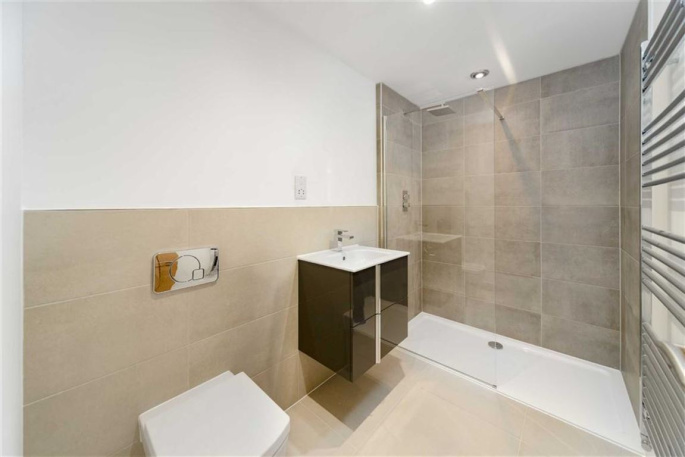 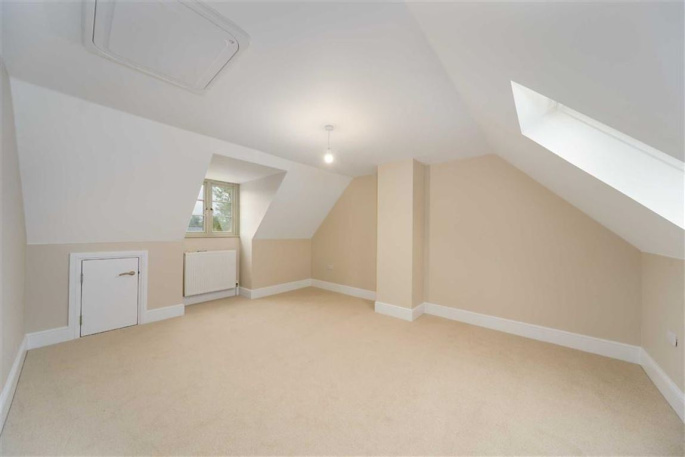 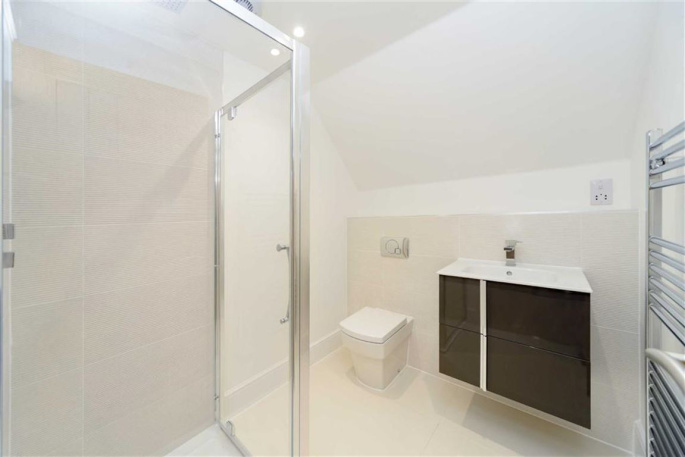 With stunning views, the second floor offers two further spacious rooms, which can be used as either a bedroom, playroom or home office, and a bright shower room. 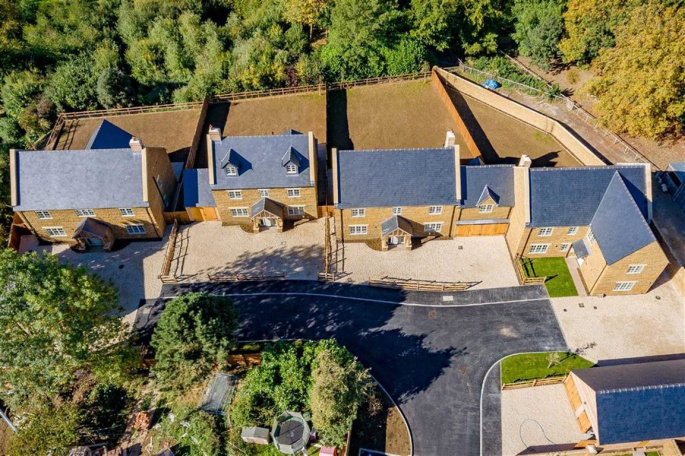 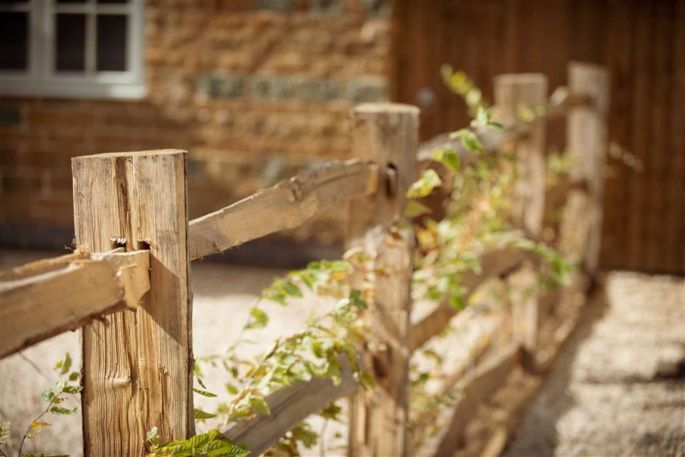 Externally, the private terrace and lawned gardens are secured with close panelled fencing and pet proof post and rail fencing.